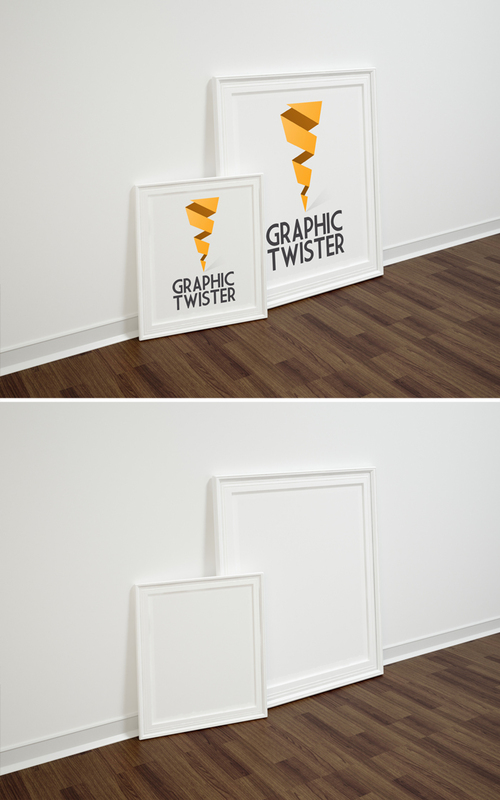 Clean and easy to use Frame For Your Work Mock-up. Present Your Work like Flyers, Posters, Stationery etc. Use the smart layers to place your design and change the pictures. Download for free !